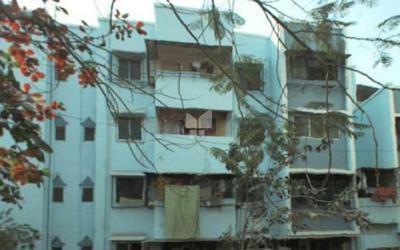 Lakhani Builders is a renowned real estate company in Mumbai. 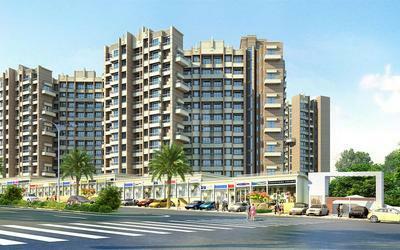 The group has witnessed the steps of development across Navi Mumbai cityscape. 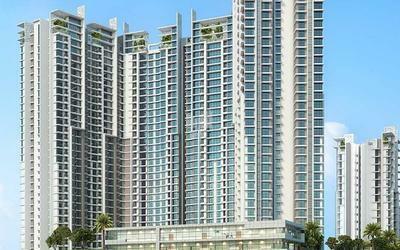 They have their presence across the urban skyline of Mumbai, Navi Mumbai, Ulwe, Khopoli, Lonavala and Pune. 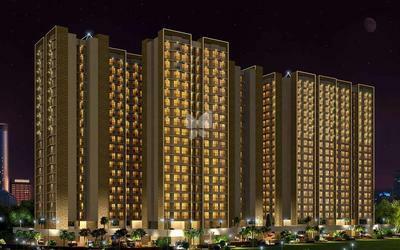 It has more than 60 projects both residential as well as commercial in the cities, and their sole aim has been to create benchmarks with consistent development in customer satisfaction and value-addition. 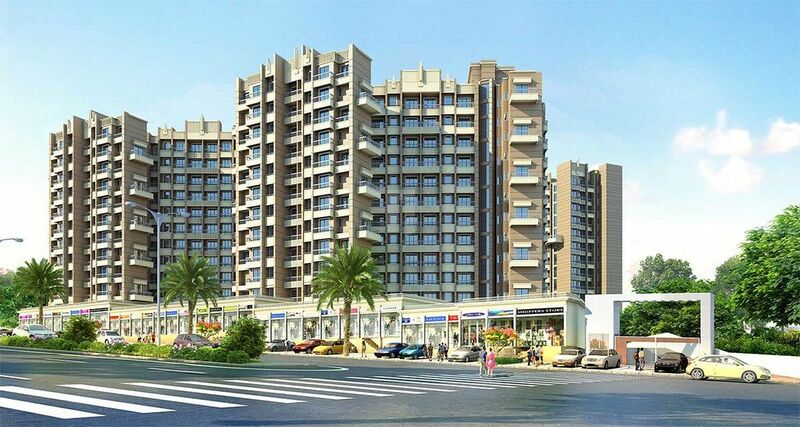 You can witness their outstanding work at in projects like Lakhani Kalwa in Kalwa, and it offers you 2BHK apartments for sale, as well as Lakhani Empire Towers which offers you luxurious 2BHK & 3BHK apartments for sale in Thane. 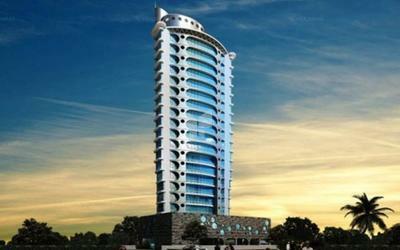 Their aim is to add many more landmarks in the cities of excellence to the already existing array of illustrious projects while simultaneously raising the bar of quality, innovation and progressive outlook. A great perception of the lifestyle of people and a constant focus on delivering dreams stimulates us to set new benchmarks in the areas of customer delight. With a powerful foundation built on relationships and trust, we not only create homes for the people but also reinforce them with the relation and the strength of our trust, in order to achieve a reputation for excellence that’s unmatched in the construction industry. To build a culture of operational excellence with fair business practices and to play a key role in providing quality homes for the masses as well as commercial spaces for the business class, all at an affordable cost.